The 2015 Giro d’Italia featured a controversial opening stage along a beach front bicycle path. Orica-GreenEdge came away with the stage win and Alberto Contador set the foundations for his overall win three weeks later. This was not be the first time a Giro stage has done something a little unconventional, however, and here we run through the seven strangest stages in the Italian Grand Tour’s history. En route to overall victory in 1987, Stephen Roche won his first stage thanks to a downhill time trial. The route took the cyclists over the same eight-kilometre stretch that Milan-San Remo uses for its finale: namely down the hairpins of the Poggio next to the glasshouses and along the Italian Riviera into San Remo. 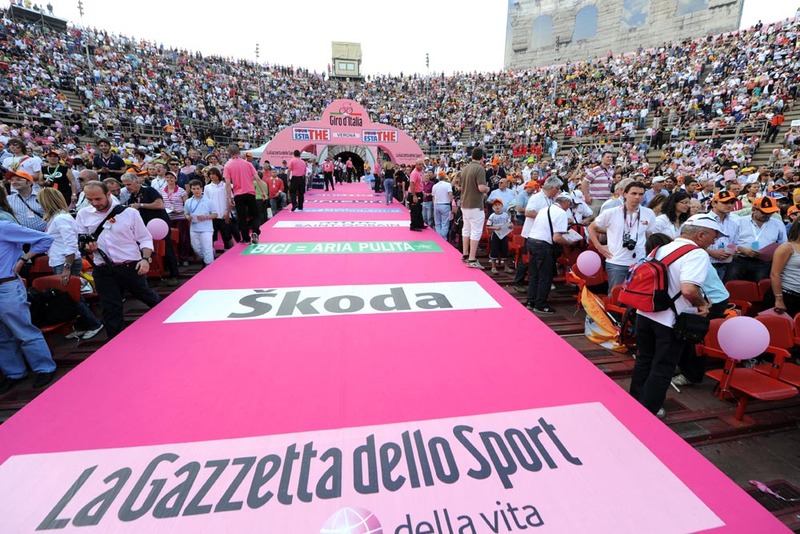 The Giro began with a kilometre prologue in 1986 and with a 1.1km version in 2005. 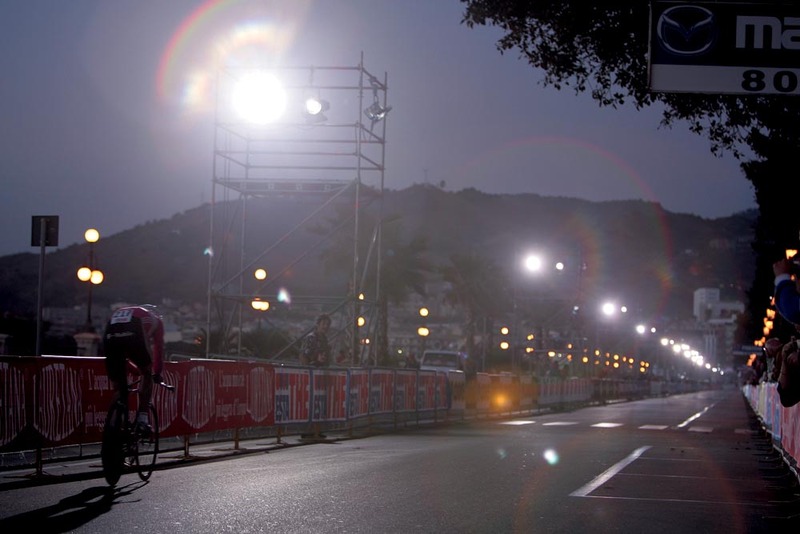 Brett Lancaster’s 2005 win in Reggio Calabria came under floodlights in the early evening on a coastal stretch of road dubbed “the most beautiful kilometre in Italy”. Mario Cipollini may have changed that perspective when, having retired days before, he went off last as an unofficial rider in a pink and silver glow-in-the-dark body suit. The Giro d’Italia finished at the highest point of any Grand Tour in 1975 when it closed its final stage atop the snow-banked Passo dello Stelvio. 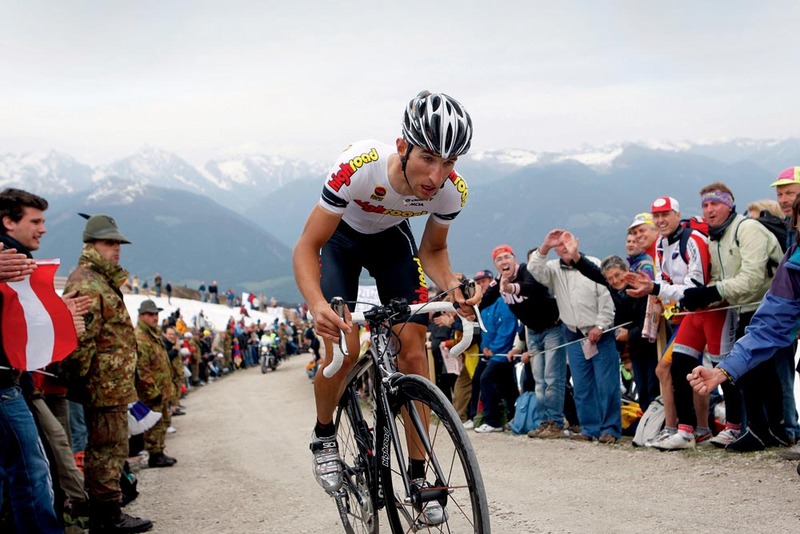 Spain’s Francisco Galdós won the stage and Italian Fausto Bertoglio took the overall title at 2,758m. In 2008 the climb to the Plan de Corones ski resort made for a 12.9km time trial, tackling 24 per cent gradients, and the last 5.25km of it on a gravelly surface. The Giro time trialled into the heart of Venice for the 14th stage in 1978, but to do so director Vincenzo Torriani had to build ramps up and down the steps of four canal crossings and create one long floating bridge of 200m over the Grand Canel. Moser navigated the wet canal side-roads and final bridge into Piazza San Marco fastest. The stages were long in the pre-World War One years, but nothing topped the 430km stage from Lucca to Rome on May 28, 1914. Costante Girardengo won in 17 hours, 28 minutes, while Lauro Bordin set another record: that of the Giro’s longest escape. He shot clear at a closed rail crossing and survived for 350km. Twice the Roman arena in Verona has hosted the overall finish of the race. In 2010, Gustav Erik Larsson won the stage and Ivan Basso added to his overall lead on David Arroyo. And in 1984, Francesco Moser upset Laurent Fignon to win both the stage and overall.